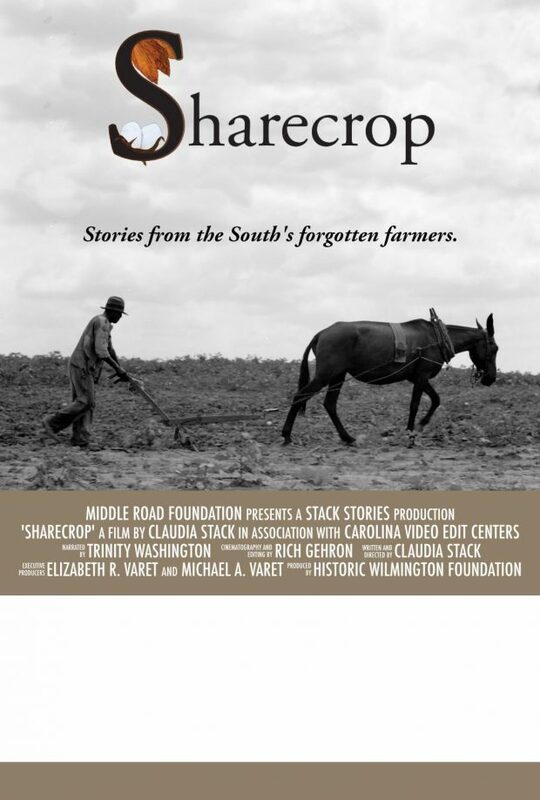 Reserve Your Ticket for April 12 Screening of SHARECROP in Wilmington, NC! 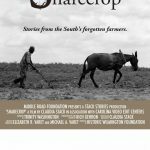 Click here to reserve your ticket now for the Thursday, April 12, 2018 at 6:30 screening at Mayfaire 16 in Wilmington! Tickets are $12. This screening has been confirmed by TUGG because the minimum number of tickets were sold. A limited number of tickets are still available and may be purchased using this link.